Winter seems to have set in and I am sure we are all turning our thoughts to the Holidays and especially what gardening supplies might be under the tree this year that will help in the patch in 2015. 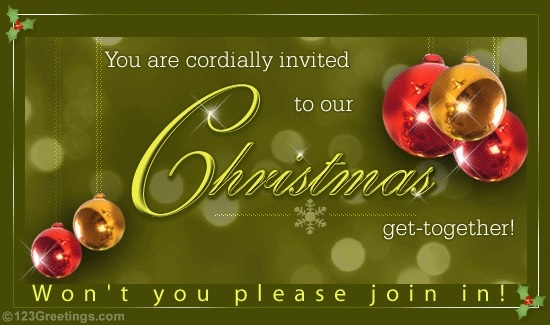 To finish off the year we will be holding our Family Annual Christmas Social on Monday December 1st, 2014 at 7:00pm at the Windermere Hall -Berwick. This will be a dessert and snacks pot luck with a variety of beverages provided. We have a few awards to give out as well as we are hoping to have a copy of the segment from the Food Network Special – Outrageous Giant Foods shot at the weigh off this year. Our “Seed of the Year” contest for 2015 will be kicking off December 1st, 2014. If you have a seed you would like to nominate (past or present) please have the nomination in prior to December 31st, 2014. Complete rules for our contest are attached. Attached to this e-mail you will also find a document from Al Eaton outlining the gene pool for the top 30 Atlantic Giants in 2014. you will note that the gene pool from the top pumpkins is quite shallow. The 2015 membership renewal letters will be at the Christmas Social and for those who cannot make the event you will receive yours in the mail. Please note this year we have moved to a flat membership fee of $15.00 (covering everyone in your household) and there is a new mailing address for your payment. Brian Kenneally has been working diligently to develop our seed sale fundraising. When he has everything in place will we notify all club members of the activities and where you can find the information to participate. One of the real values of the club is the Annual Seed Pack. If you have seeds to contribute please have them done up in labeled packets (60) and get in touch with Brain , Gerard or Paul to make arrangements for delivery. Ideally we would appreciate the seeds packaged however if this is not possible please send the seeds along anyway for distribution. The 2014 AVGVG Glad Gardens pictures have been uploaded to both our web site and our Facebook page. If you would like to get an individual CD of these pictures please get in touch with Paul. On behalf of the Club Executive we want to wish you a very Happy Holiday Season and a Happy and “Giant” New Year.